March 11, 2018 March 17, 2018 VAFHO - Victorian Association of Family History Organisations Inc. The East Gippsland Family History Group was formed in 1979. 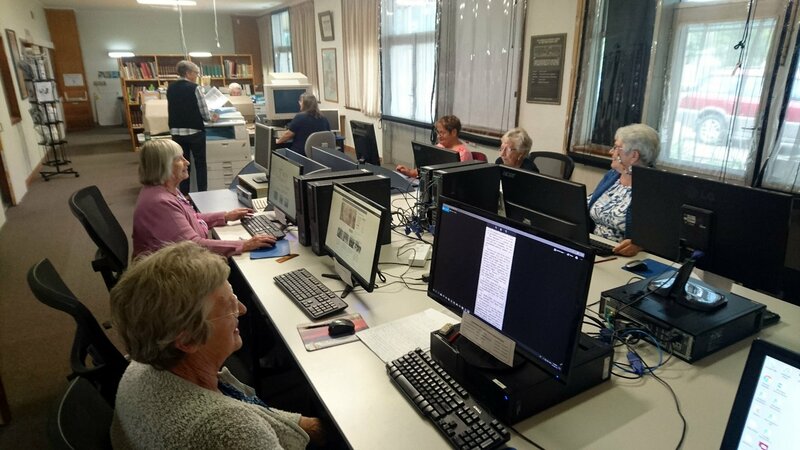 It has grown from a few people passionate about family history into one of the largest, best resourced and most active volunteer based genealogy resource centres in Australia. As you can see from the recent photo in their rooms they offer a range of research options so anyone can take advantage of their very experienced researchehttps://vafho.files.wordpress.com/2018/03/egfhg-2018-programme-calendar.pdfrs.